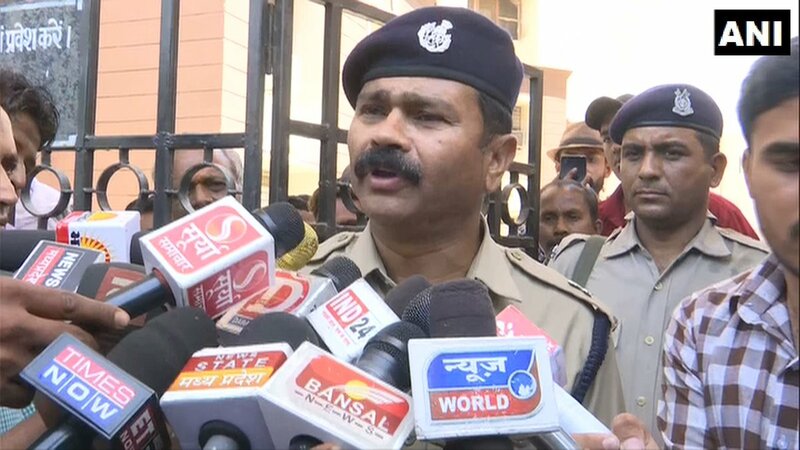 Bhopal (Madhya Pradesh) [India], Apr 9 (ANI): The Income Tax raids at the premises of Ashwin Sharma, an associate of Madhya Pradesh Chief Minister Kamal Nath's OSD Praveen Kakkar are over, said CRPF Commandant MS Verma, adding that a SHO and DSP of the state police misbehaved with the paramilitary force. "State police did not know that such operation is going to take place. SHO might have been insecure. He asked us why we are carrying out an operation in his area without his permission," Verma told media here. "All I could tell him, it is not about jurisdiction. We were following government orders. Raids are now over. Madhya Pradesh Police's SHO Chouhan and DSP misbehaved with CRPF and hurled abuses at us. Since the matter has gone to a higher level, if I am asked about it, I will definitely tell them," he added. Raid was also being carried out at the residence of Praveen Kakkar who is also the private secretary to the Chief Minister. Raids started on Sunday at the residences of Kakkar in Indore and Nath's former advisor RK Miglani in Delhi, on charges of alleged tax evasion.